Y is black not a color? I happened to watch the news sometime back about people debating over Black not being a color? So strange it was that it made me think what if the color black didin’t exist then white would not have existed and how would other colors get a definition to them if black wouldn’t be a source to it hmmm think think??? On the movement scale, black is a very still, bold color.Women like me seem more attached to black than any other color in their wardrobe. If I told you that pink’s not your color—or yellow, or orange—you might be open to the idea. But black? And I think that idea doesn’t freak women out because black makes them look and feel amazing and black seems like a safe standby whenever you doubt what to wear. You just try removing those black clothes off your wardrobe and you’ll find a big hole in there without knowing what to replace it with?? When i have exams that go on for more than a month and am sitting at home studying for them without any physical activity happening as such, i tend to gain those extra calories and wish to hide it off only below a black kaftan top or dress and am so sure it would work for so many of you out there in the same way…Black is ideal at times without a second thought indeed! Birds are cute, Birds are chirpy..they can make anyone happy. The last i had was a parrot named Piu in a blue cage in my balcony. It was fun waking up early playing and feeding it before i left for daily work. The recent one’s my sister gifted me last month are a pair of cute love birds.Usually, birds get scared and anxious if they’re too low. If they’re up higher than eye level, they’ll take it as a sign that they are superior to their owners. If they’re even higher, they will feel isolated from the people below. Many birds love attention and would be bored and lonely in an empty, unused room but if my birdcage was in the center of a room, my birds would feel anxious and scared, as they have nowhere to hide from danger. 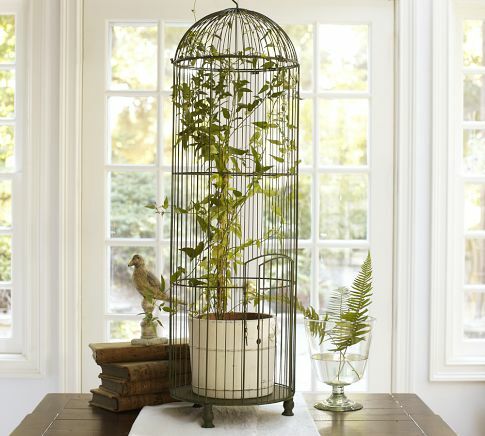 Birds need at least one side of their cage up against a wall, as it provides them with a feeling of security hence i would wish this tall wire birdcage against the wall for them. A sleek and stylish briefcase crafted from oak soft saddle leather with enough space … This single briefcase could carried in the hand. … Soft Saddle Shoulder. 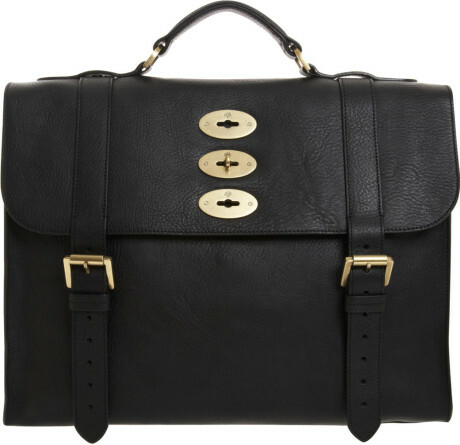 The black mulberry briefcase is what i wish for and who said only men carry it around? I do. The Single Briefcase highlights understated practicality. Designed to be slim and unassuming, finished with minimal hardware for a timeless leather accessory. It features a simple top handle and a secure lock to the front. Carefully-organised interior space has room for technology and documents. Mulberry’s Walter briefcase would be a smart way for me to stay stylish on the go. From every night in my dreams I see you, I feel you and that is how I know you…go on. 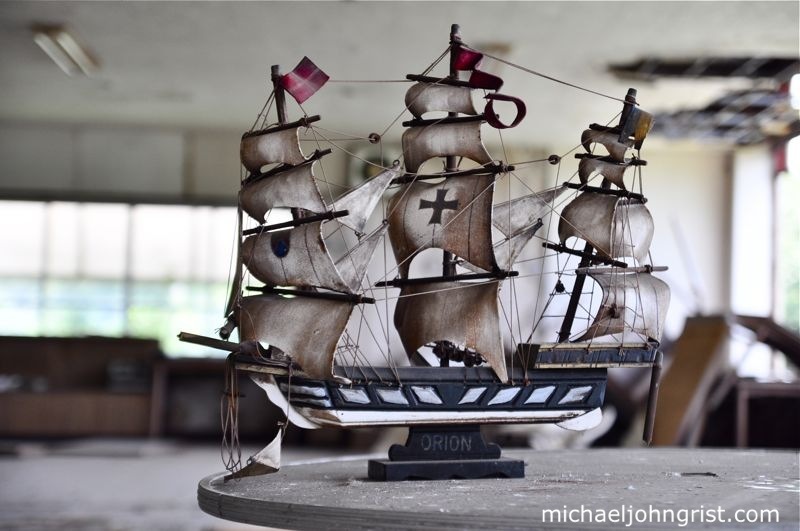 I wish like titanic i had a ship built in my name…how mesmerizing the thought of itself could be…What I would really love is to hang over the edge and watch the bow of the ship slice through the waves. I would have loved it especially when the waves would be high and the ship rose and fell, or when it was snowing and the flakes stung on my face. Sailing on a black ship by my name carved on it would be the best feeling ever. 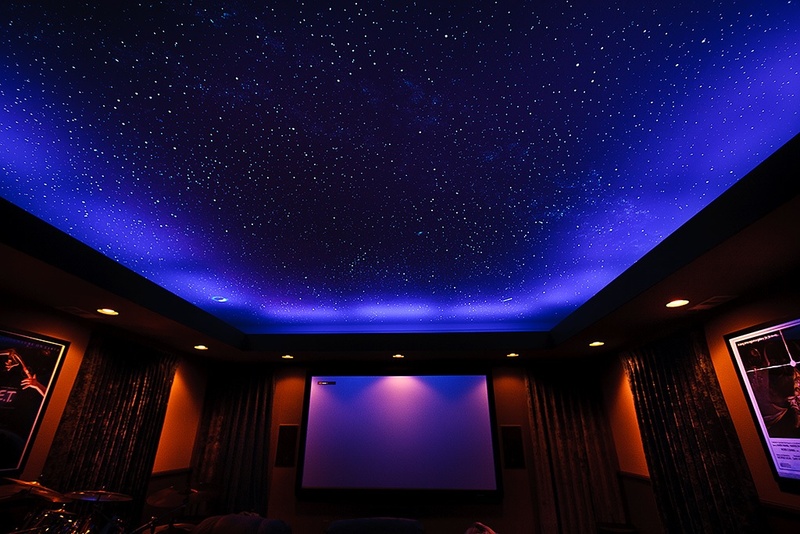 A Fibre optic star ceiling is a definite plus for any home theatre or bedroom and i definitely want to have one.They are great to view in almost any light.When there are lights off in the room… the fiber optics are visible and beautiful. When the lights are on… they are still visible and beautiful. And, you can even make them twinkle.You can have a realistic looking Milky Way in your mural, that has a cloudy look to it and has thousands and thousands of tiny little stars. A firm believer in the christian faith….I pray whole heartedly to the Lord, My God everyday. Keeping him the centre of my life…I know he will protect me day and night. 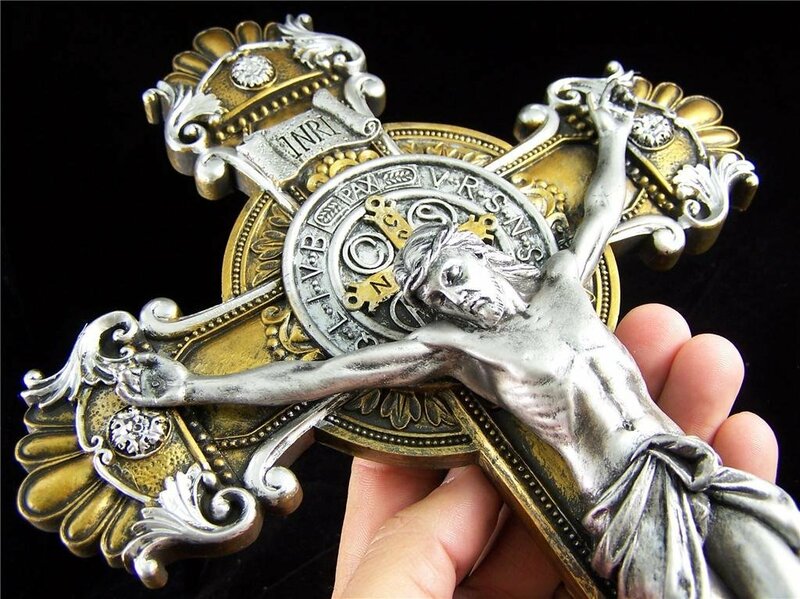 I wish to have a wall sized cross in black for my white painted wall in the living room cause i start my day touching the foot of the cross and surrender my day to the Almighty Lord, before i resign off to sleep i thank him for blessing me.